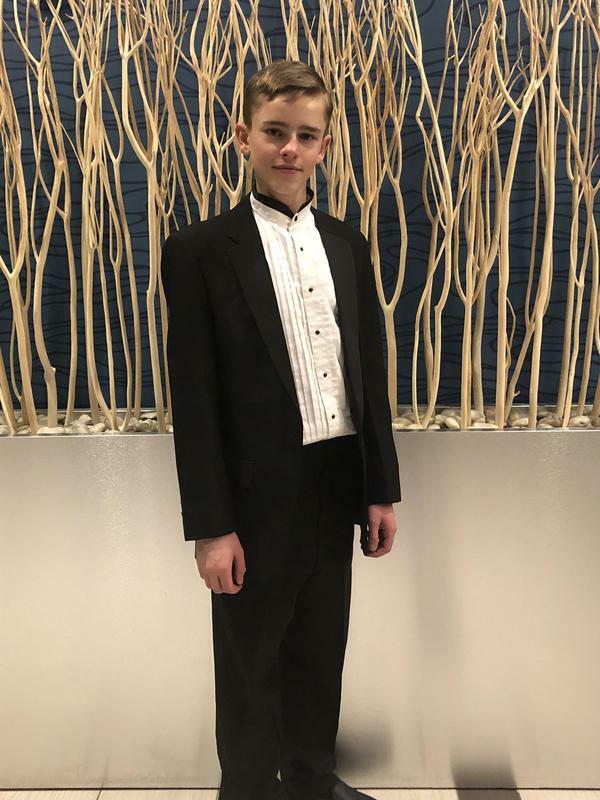 Kaeden Thomas is the first ever Pagosa Family School Student to audition for and make the Middle School All State Choir. There is a rigorous audition and a lot of competition for this choir. Kaeden represented Pagosa well and sang in the Men’s Choir of over 140 students. There were three choirs in all with just under 500 students total. Congratulations Kaeden for a job well done!